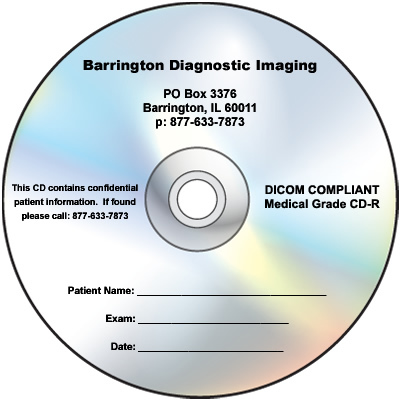 Maximize your profit potential with Custom CD Printing! 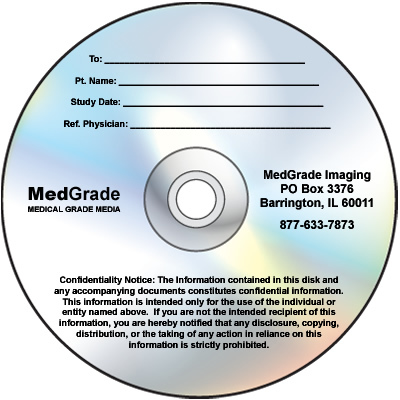 Getting your logo printed directly on a Medical Grade CD & DVD is as simple as picking up the phone. Call us today at 877-633-7873 to discuss how we can increase your business, build your brand and decrease your costs. 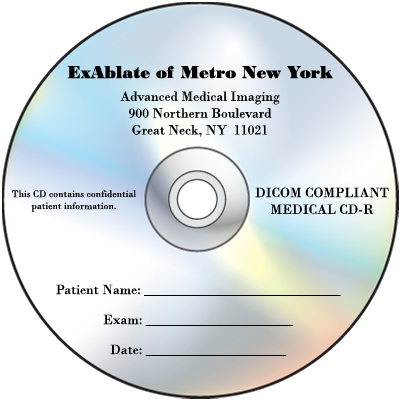 Why choose custom printed CDs? 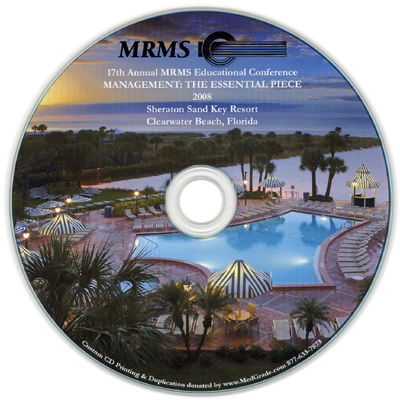 Custom printed CDs convey your organizations' professionalism and quality across the board. 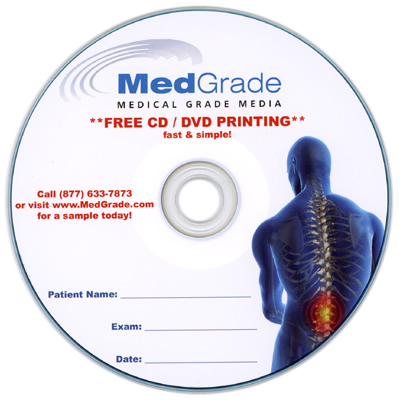 We print thousands of custom discs for happy customers everyday. Let us make your project our next. Get started building your business today. 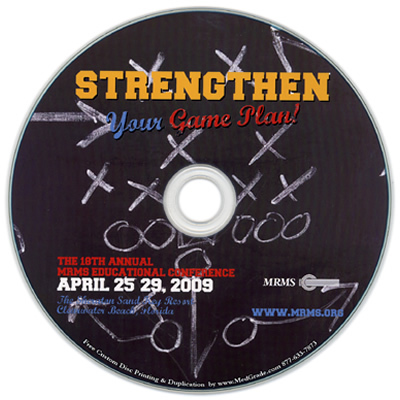 With absolutely zero setup fee's and rock bottom pricing you have nothing to lose, call us at 877-633-7873 and let us show you how much impact a professionally designed Custom Printed CD or DVD can have on your bottom line.